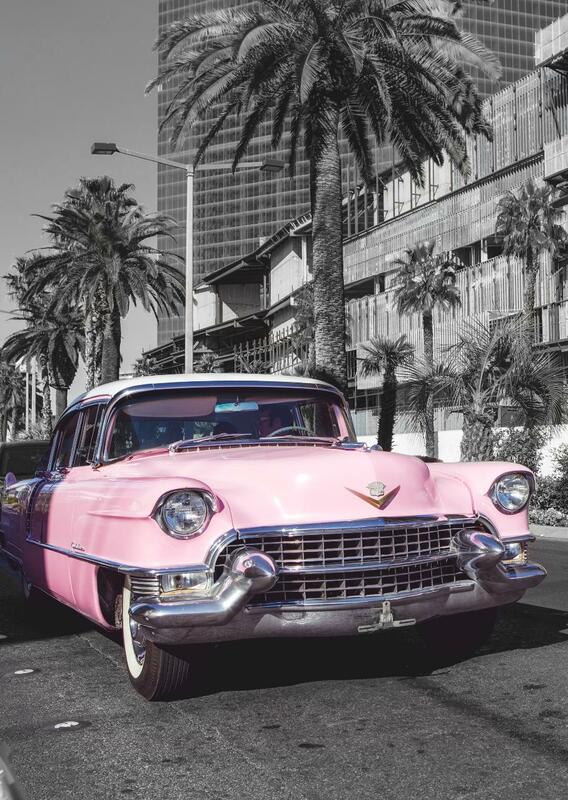 Round Trip Pink Cadillac Transportation with regular chauffeur for your wedding, vow renewal, prom, or any special event. Add Elvis as your chauffeur for $100 more. Price is per hour.